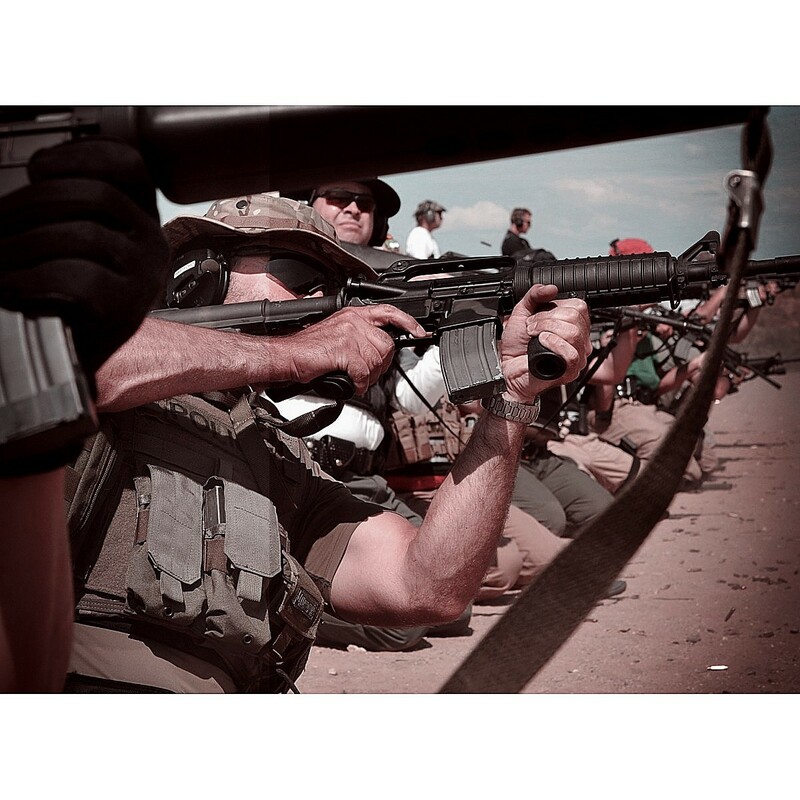 Operate the tactical rifle safely, with confidence, and like a professional warrior. With this class we will build a tactical foundation that is rock solid. 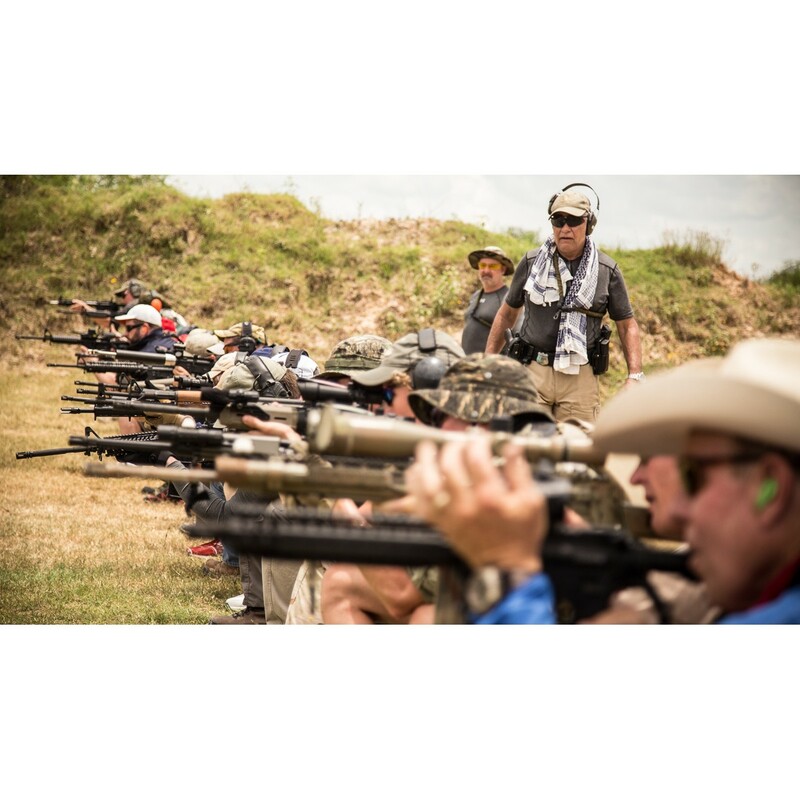 The rifle is an incredible defensive tool and with Brian Hoffners intensive system you WILL be one of the most accurate, and you wil be one of the best! 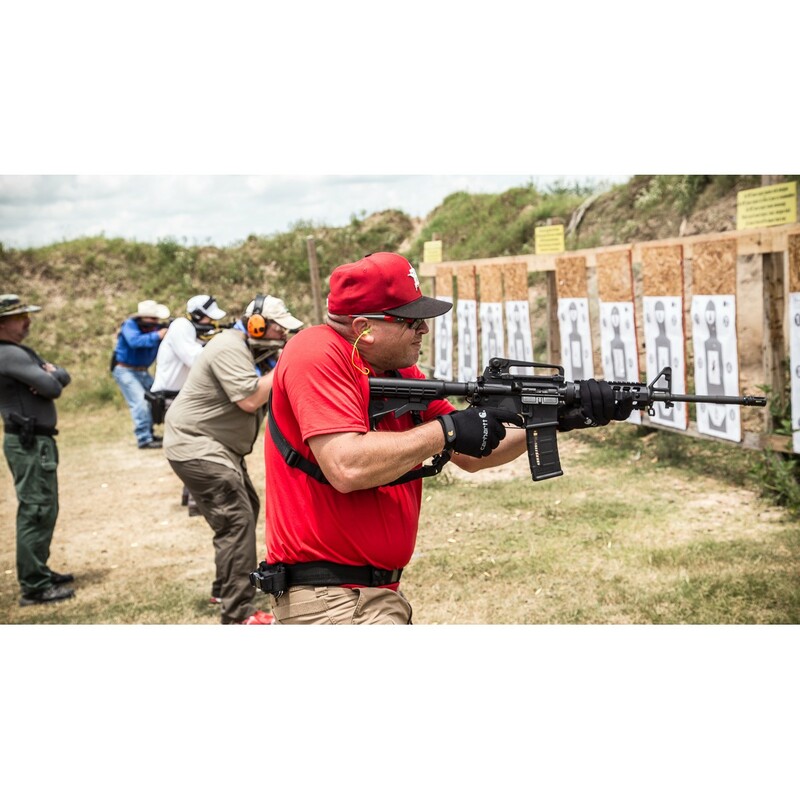 With focus on safety, mindset, and skill, learn to operate through the “Fight Cycle” successfully with the rifle. 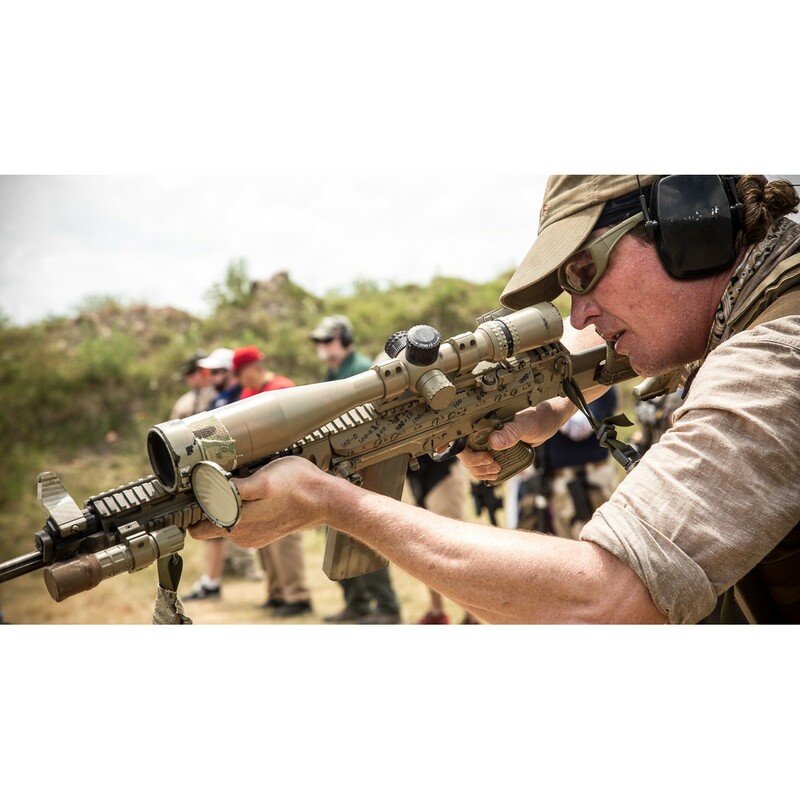 Learn the skills for Close Quarters Battle through Rifle Sniper. This course is a must for every responsible American!